Ralph DeLetto is the executive vice president and CFO and an owner of Midland Paper Packaging + Supplies. 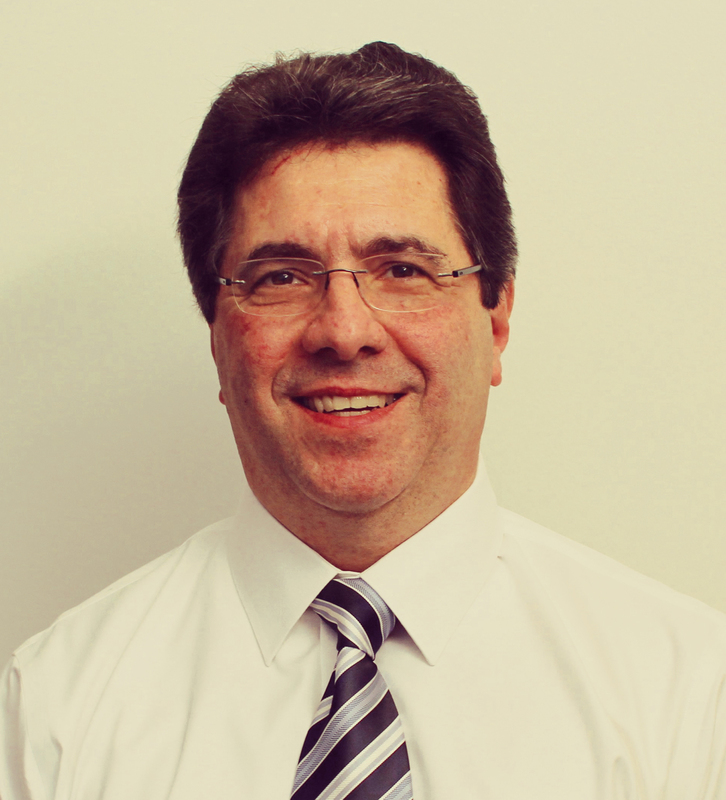 Upon graduating with a BA in accounting from Dominican University in 1981, Ralph earned his CPA. He joined Arthur Young, the predecessor to Ernst and Young, an international professional services firm. Ralph spent 10 years in the firm’s audit assurance practice and M&A advisory service practice where he served a variety of clients in the manufacturing and distribution industries. Ralph left Ernst and Young in 1989, as a senior manager and joined McCord Group, Inc., a privately held, Chicago-based corporate travel management company as its Controller. Ralph became McCord’s CFO in 1993, helping to build the company through a series of acquisitions. He elevated it from a regional company with $100 million in annual sales to a national organization with coast-to-coast operations having sales in excess in $800 million, making it one of the top privately held companies in Chicago. Ralph remained with McCord until it was sold in 2002, at which time he joined Midland as its chief financial officer. As Midland’s CFO, Ralph is responsible for overseeing the company’s support service group, which includes the financial reporting and budgeting functions, credit and collections, human resources and employee development, the purchasing function for industrial products and information technology.